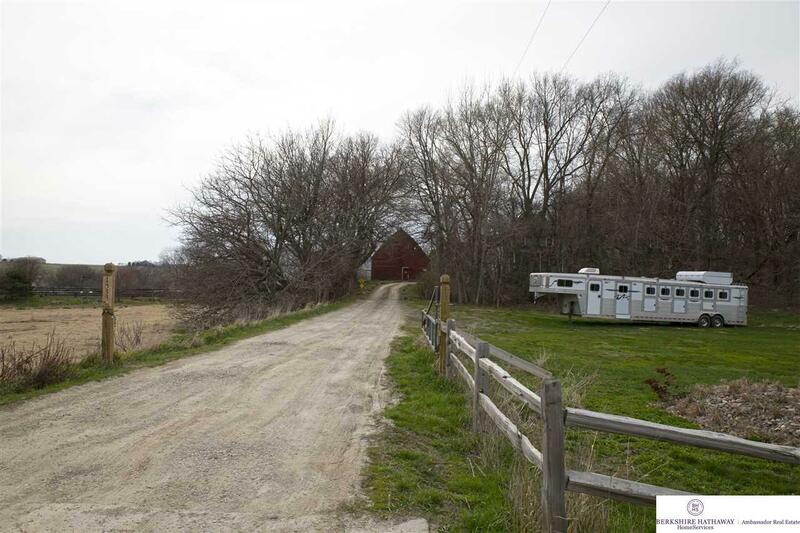 Great business opportunity or the Perfect Private Equestrian Ranch! ~6 Acres Zoned Ag. 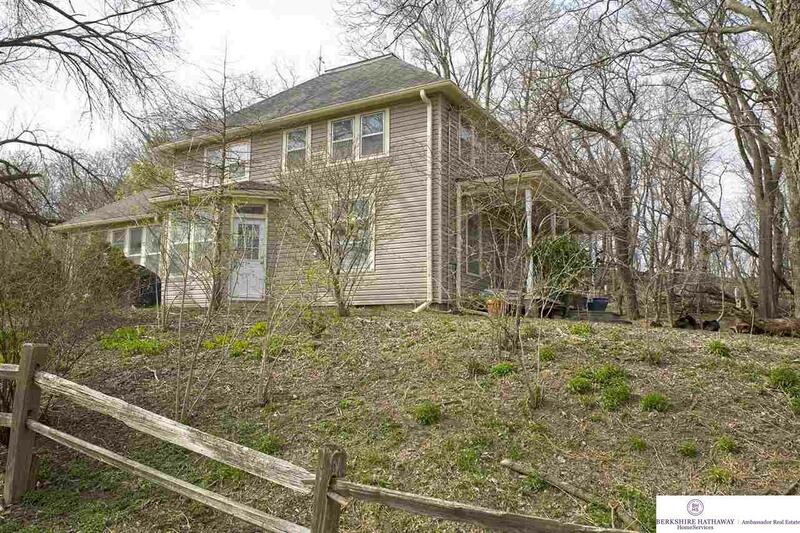 1.81 Tax Levy, Historical 1.5 Story w/ many recent updates & 1.5 Detached Garage. Horse Amenities include: (36 Stalls Total) Regulation Size Outdoor Arena + New Electric Vinyl Fence. BARN 1(50 x 50 insulated) incl. 2 tack rooms, 2 stall crosstie area, & 5-10 x 13 stalls, 50 x 50 hay loft perfect for parties and dances. Indoor Arena - Built in 2000 (60x100) w/heated viewing stand.Round Pen 50x50 attached to indoor arena, tack room & viewing area. BARN 2 - (120x30) Stall Barn w/18 Stalls. 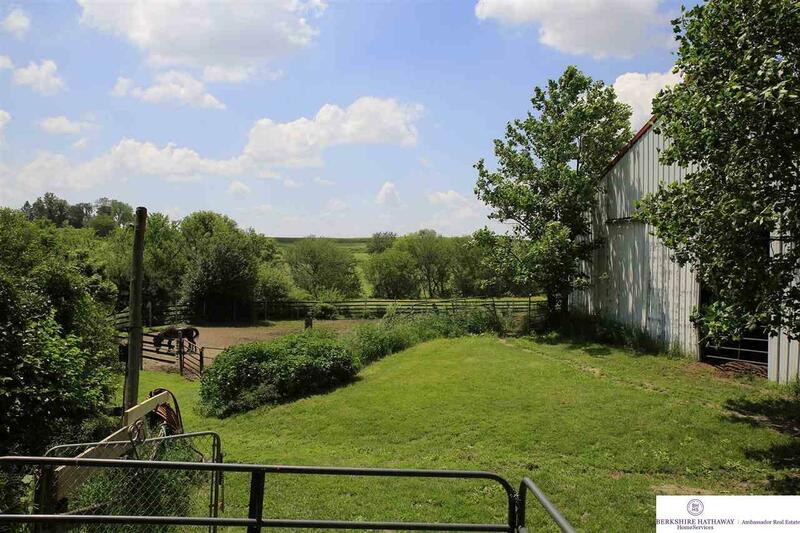 BARN 3 - (50x50) with enclosed walkway to barn 2 and original to the property includes: Wash Stall w/water heater, 3 crosstie stalls, (2) 11x14 Stalls, 14x16 Staillion or Mare and foal Stall, Tack Room w/20 Closets, Farrier Area & lounging area 15x30, 7 turnout pens w/overhangs, 5 addtl stalls. BARN 4 - (5) Stalls + Storage. 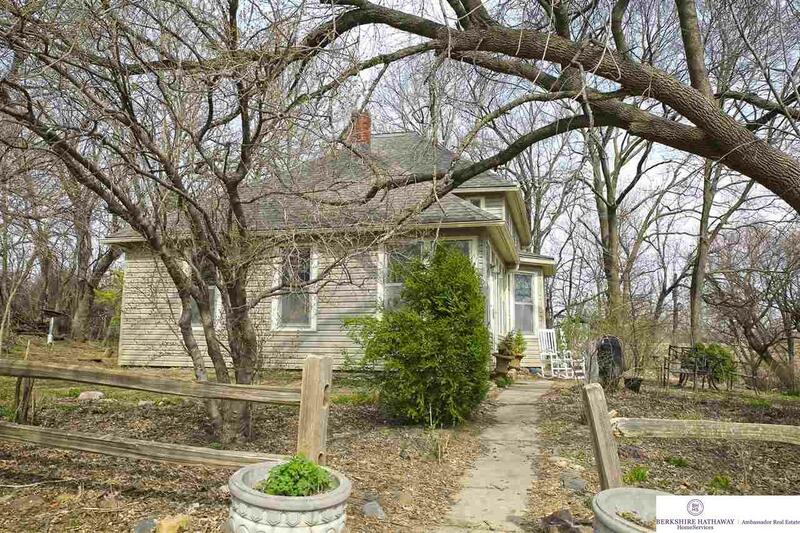 This is your chance to have your own wooded retreat just 5 min to Omaha!